Updated Friday January 1, 2016 by Chandler Sports Association. 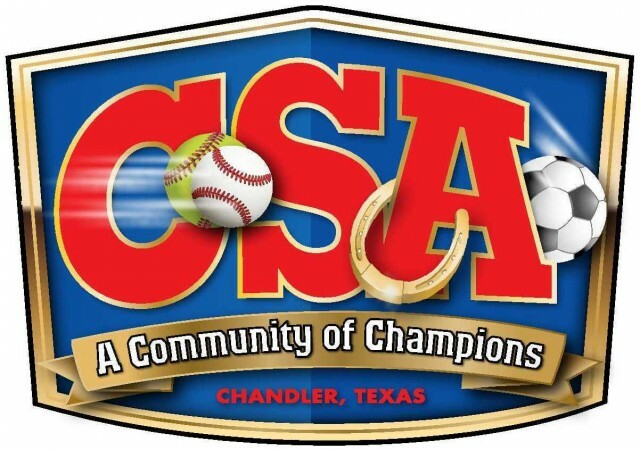 The newly formed Chandler Sports Association (CSA) was recently granted affiliation with both boy's baseball and girl's softball associations. For the 2016 calendar year, the boy's baseball will continue to play under the Texas Teenage Baseball Association while the girl's softball will switch to the Texas Amateur Softball Association (ASA). We are excited to be affiliated with these two fine organizations.